"Air Force General (Ret.) Darren McDew, former head of the US Transportation Command, and Captain Lee Moak, former President of the Air Line Pilots Association, have agreed to serve as the interim co-chairs of the Special Committee pending the appointment of other members", the release said on Monday. The announcement by Transportation Secretary Elaine Chao followed two crashes of practically brand new Boeing 737 MAX jets in less than five months — one in Indonesia and the other in Ethiopia. The FAA has come under fire for allowing Boeing engineers to certify a system for the 737 MAX – the maneuvering characteristics augmentation system (MCAS) — that is believed to have caused both crashes minutes after takeoff. The MCAS was designed to prevent stalls in low-speed, nose-up flight. Boeing has developed new software to fix a suspected software glitch believed responsible for the combined death toll of 346 passengers and crew. 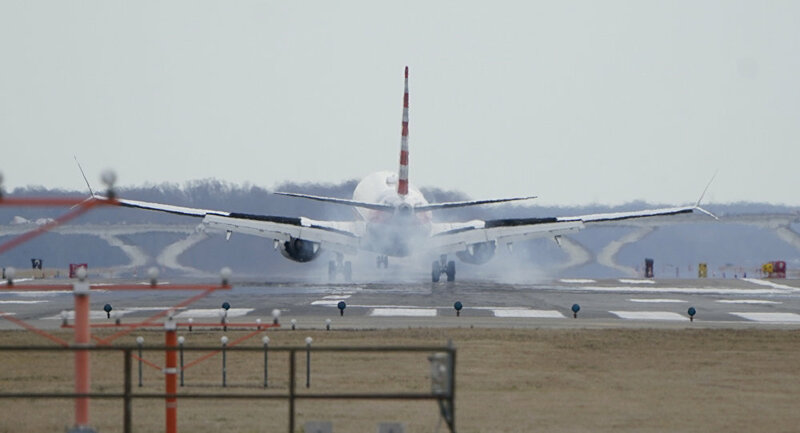 However, the twin crashes have raised concerns that an understaffed FAA has delegated crucial safety certifications to employees of jet manufacturers such as Boeing.